Glance Smart-City Supervisory System- The Glance Smart City Supervisory System™ allows cities to manage all their traffic and ITS assets under one, easy-to-use web-based application. 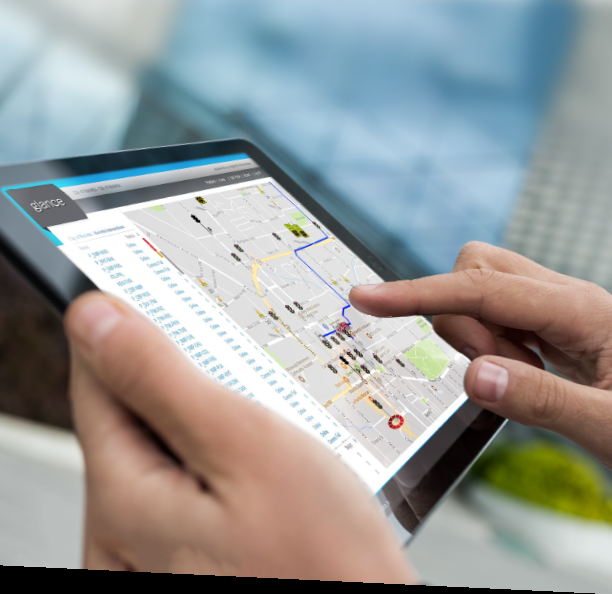 Glance is a comprehensive smart city software system that delivers the right information at the right time. By integrating wired, wireless and cellular devices, Glance shows you the status of your complete network. The cloud-based platform provides unparalleled access to key performance indicators so you can easily analyze and create valuable reports.